Hoppe sprung lever lever door furniture. Available In 3 different finishes. Suitable for Union Monarch locks. 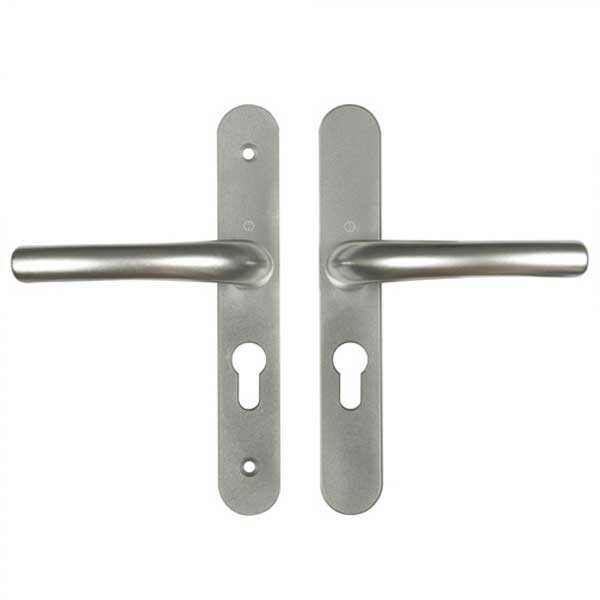 Please note this handle set will not fit Union L22174 or Gibbons ABT locks. Operation: Sprung Lever Lever. Supplied with 8mm spindle,spring cassettes and 2 screws, Supplied as a non handed pair.